A refresher and update on the ongoing evolution of what constitutes proper venue in a patent case. For over 20 years, venue in a patent case was proper in essentially any court in the United States. That all changed in May 2017 when the Supreme Court held in TC Heartland LLC v. Kraft Food Grp. Brands, LLC that 28 U.S.C. §1400(b) is the sole and exclusive venue provision for patent infringement actions, and cannot be supplemented by the general venue statute at 28 U.S.C. §1391. 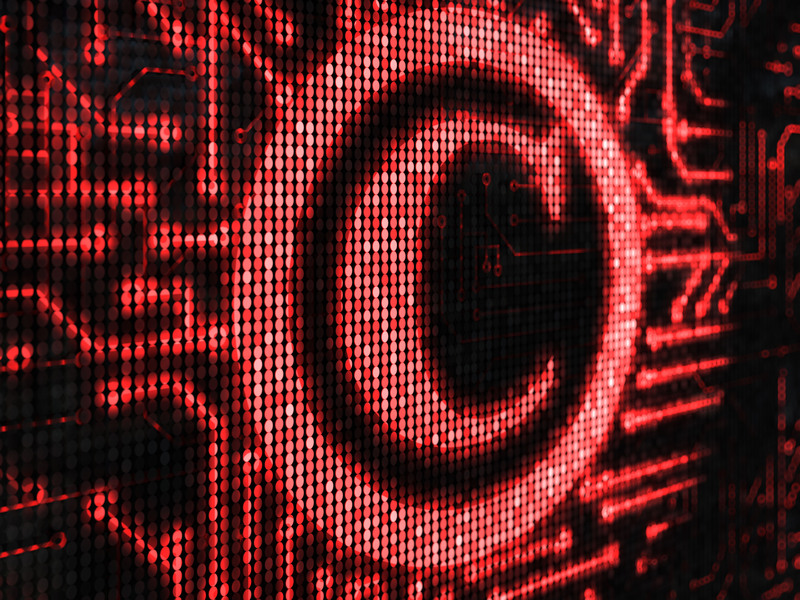 The realm of Intellectual Property and Technology law can be tough to keep up with. 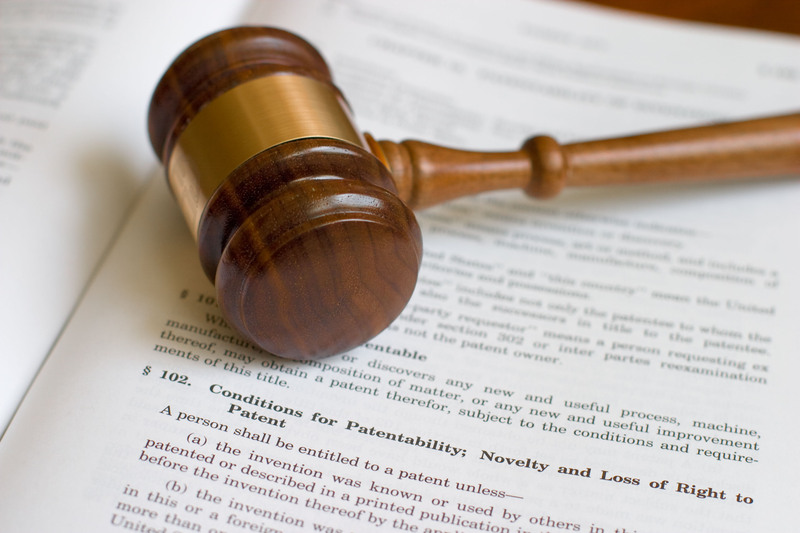 The 10 millionth US patent was issued in June 2018. Valuable IP and strong branding are coveted business assets for both established and start-up companies, nationally and internationally. In recent years, the amount of IP and patent litigation has soared, and the rapid pace of technological development will only see these cases increase as companies seek to protect and defend their creative assets.